Did you know that pro wrestling requires equal parts technique, teamwork and showmanship? Grapple MAX is Southeast Asia’s fastest growing pro wrestling lifestyle school, with best-in-class coaches and training methods. Find out how this might be the next sport for you at their Training Demos and Interactive Seminars on 23 & 24 March! Grapple MAX are also renowned for their unique, in-your-face live performances. Be there for the exclusive 2-day PRO WRESTLING TOURNAMENT 2019, and discover why they’re the best pure pro wrestling show in the region! 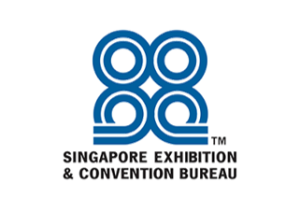 15:30 - 16:30 Public Training Seminar EXPO ONLY Pass, and then email info@actifitasia.com.sg your Confirmation Slip with the sessions you wish to attend. 18:30 - 20:00 Pro Wrestling Tournament – Semi Finals EXPO ONLY Pass, and move to the next page to add “Grapple MAX Pro Wrestling Tournament – Semi Finals”. 18:30 - 20:00 Pro Wrestling Tournament – FINAL EXPO ONLY Pass, and move to the next page to add “Grapple MAX Pro Wrestling Tournament – Final”. 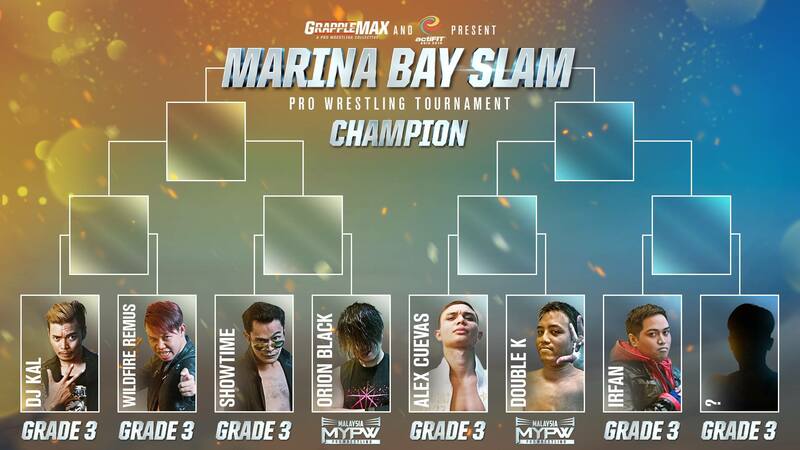 Here are the Tournament Brackets for PRO WRESTLING TOURNAMENT 2019 a.k.a. 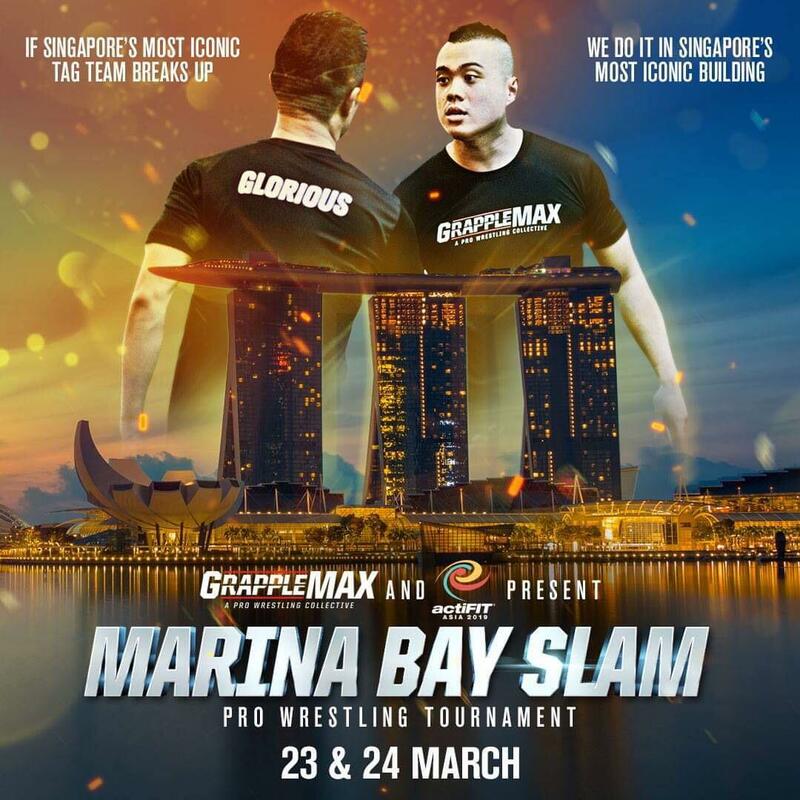 MARINA BAY SLAM! Six of our grapplers have progressed through Grapple MAX’s grading system to qualify. Two guest wrestlers from Malaysia Pro Wrestling have also stepped up to compete in this prestigious tournament!